This white light protection meditation is pure energy healing magic for anxiety caused by dealing with difficult people. Need help blocking energy vampires and people who drain you? Get energetic protection and support. Whether it’s a sociopath at work or a narcissist at home, in less than 4 minutes, you will go from feeling tired and depleted to uniquely protected by Universal healing light. 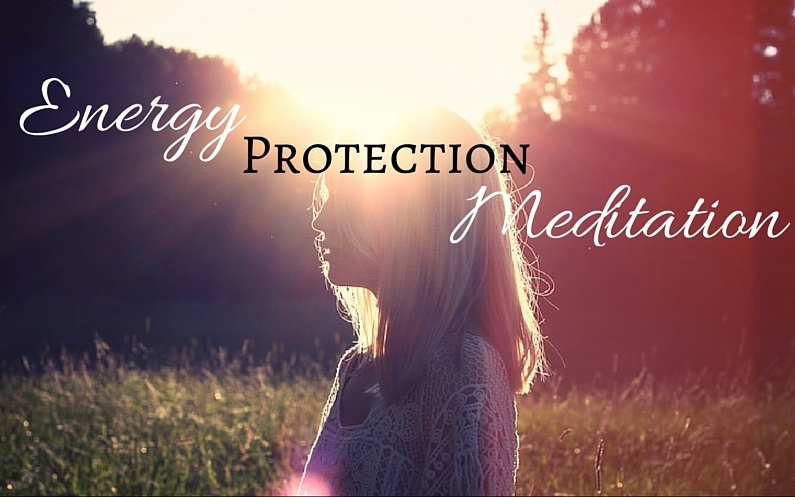 You will feel the effects of this white light protection meditation instantly – listen to it at work, on public transport, or wherever you feel you need an added energetic boost and protection from low energies.